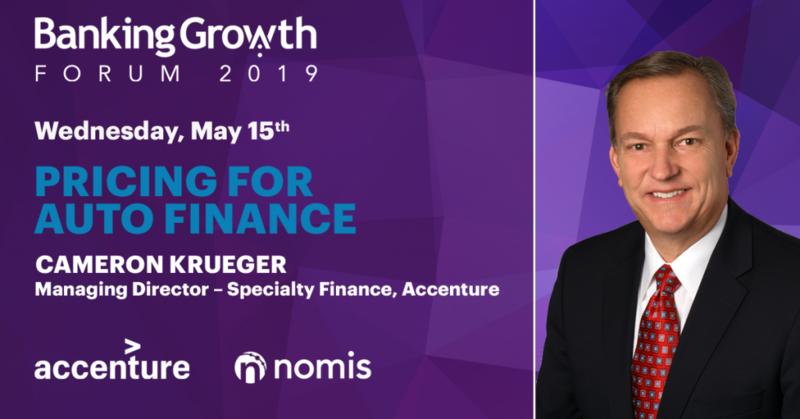 Guest blogger Cameron Krueger, business lead for Auto Finance, shares how new data streams from connected vehicles can provide banks with unprecedented customer insight and opportunities to present moment-centric offers. For the last few decades, auto finance has been something of a golden goose for the banking industry: reliable and lucrative. Even the great recession of 2008 wasn’t enough to stifle its growth. In the digital economy, a track record of success quickly becomes an attractive target. Fintechs and other digital-native players have been increasingly drawn to auto finance in recent years—some looking to partner with established banks, others looking to compete. There is enormous opportunity for banks to defend their auto finance market share and pass industry laggards by adopting a more data-driven business model enabled with back-end digital capabilities. New digital tools and streams of data are disrupting old ways of working. No one has yet figured out the optimal way to monetize the “digital exhaust” that is beginning to be created by modern automobiles. Cracking the code is a huge opportunity already—and it is poised to grow exponentially as autonomous and connected vehicles hit the market and increase the amount of customer data available. Incumbent banks should find these new prospects exciting, as they have tremendous expertise in applying customer data—and protecting it. One of the most exciting opportunities in new customer data insight is refining pricing strategy. Big data, AI, and cloud computing make it possible for auto finance providers to offer customers prices tailored to their precise level of price sensitivity. Such pricing can have a huge impact on marginal decisions to purchase or not and radically boost industry efficiency. Incumbent banks should be nearly unbeatable at this, given their rich sources of consumer data and experience in thinking at the margins. Banks looking to capitalize on the opportunities in digital exhaust will need more than one-off strategies and capabilities. They need a holistic infrastructure and end-to-end transformation that integrates with their existing capabilities. For most incumbents, this will mean a substantial retooling of most aspects of their business, from back office to front line. It doesn’t promise to be easy, but when the golden goose migrates, it’s wise to be moving the same direction. 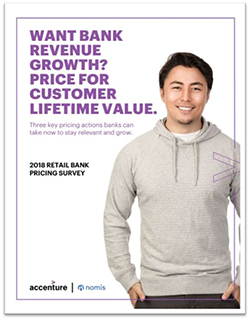 How well does your bank’s pricing strategy fit the digital economy?